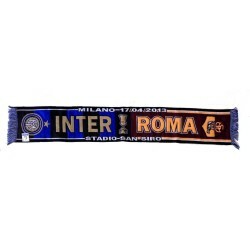 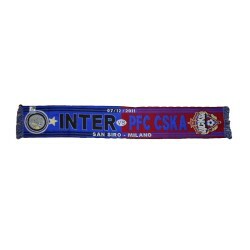 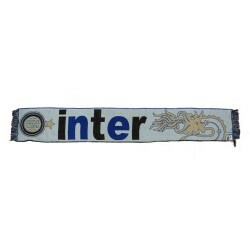 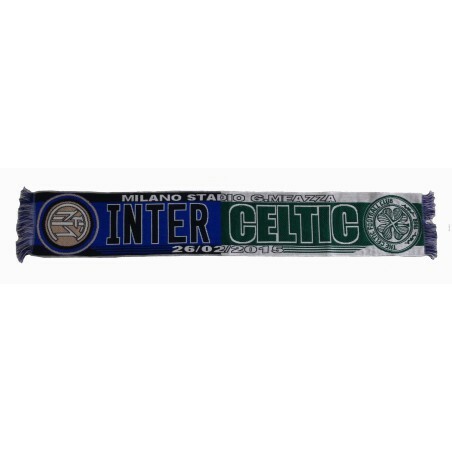 Scarf commemorating the match FC Inter vs Celtic Europa League 2014/15 Stadium G. Meazza on 26 February 2015. Product official FC Inter. 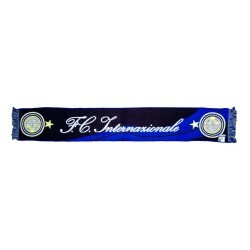 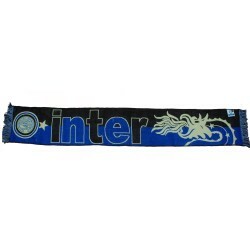 Scarf for collectors, fans of Inter, or the Celtic fans.